As a writer, you would think that one has a gift to be a writer. But, as a matter of fact, to say they have a gift discredits the hard work they put into their writing. 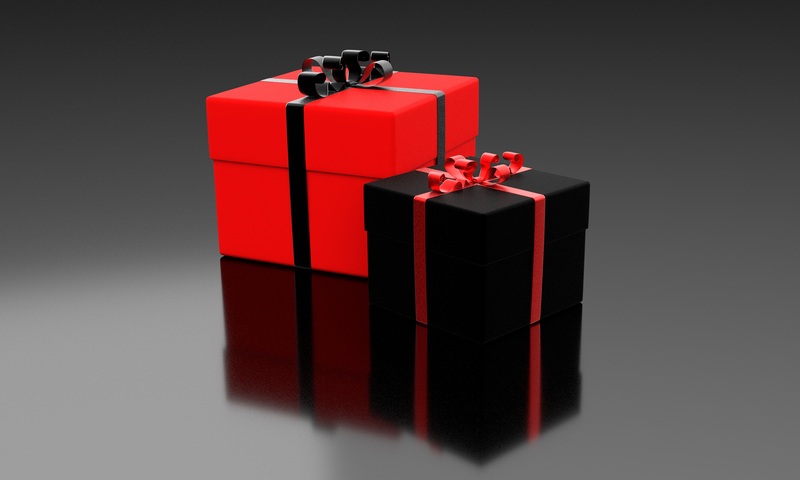 You’re not born with it, but the fact that people think it is a gift can also be seen as a good thing too. Just as it seems discrediting, you also did your job by making it look so easy. Yet for some reason, if only people could see all the blood sweat and tears you put into your craft, they wouldn’t see it as some gift you were given. Ok then, why, why is it so hard for people to see that you put work in for so long. One main reason it’s hard for them to see what you do as a gift is because anything they can’t do themselves must be some special power that you possess. And in order to be you, they must go to some far away land to be that great. When in reality it has nothing to do with being special. But another reason that people see what you do as a gift is because what they fail to notice everyday around them, you pay closer attention. And that is what separates the genius from the average person. Let’s look at Albert Einstein for a moment. He wasn’t some special type of guy, it’s just that a certain body of science peaked his interests. So he worked until he became good. Even his theory of relativity was discovered riding a bus home. We all ride the bus, but how many of us ride the bus thinking to ourselves our body constantly in motion, relative to the bus’s movement if the bus were to stop. People usually think about errands or some other mundane activity. We don’t really travel thinking about science or mathematics. But for the people that do, their minds are always thinking about the complexities of life. Meanwhile, you’re stuck on your daily routine. Because in the end, these are the people who supposedly are endowed with all the gifts. Yet what they have is no more than hard work and an open mind into whatever it is that interests them. What is the difference between you and Einstein: patience and love for what he does. He didn’t have a gift, for the longest he couldn’t even tie his shoe and he was a failure in science. He never took no for an answer and always came back wanting to know more and conduct more experiments.